 Our mission is to maximize the dealer’s F&I, sales, and reinsurance revenues. We believe that transparency is the single most important aspect of our business. We believe that every dealer partner is entitled to transparency regarding fees associated with the products they offer, as well as the fees associated with the reinsurance companies that we manage for them. We promise to take responsibility. We have vetted each product and service and stand behind you, the dealer, to maximize profits. Our thorough training and impeccable compliance mean measurable results for your team: happy customers and a healthier bottom line.